Bubble Bubble casino slot game is about… well, not bubbles, despite the name. It uses a sorcery & magic theme and contains some of the sexiest witches we’ve ever seen. The game is a work of RTG online slots and belongs to the video slot category. In other words, its features are limited but easy-to-learn, and the winnings happen often but not offer satisfying amounts. If you like to play casino slots online and looking for a casual one, Bubble Bubble will be a good choice. The graphical quality is very good and the art style is cartoony, this is a good looking game. 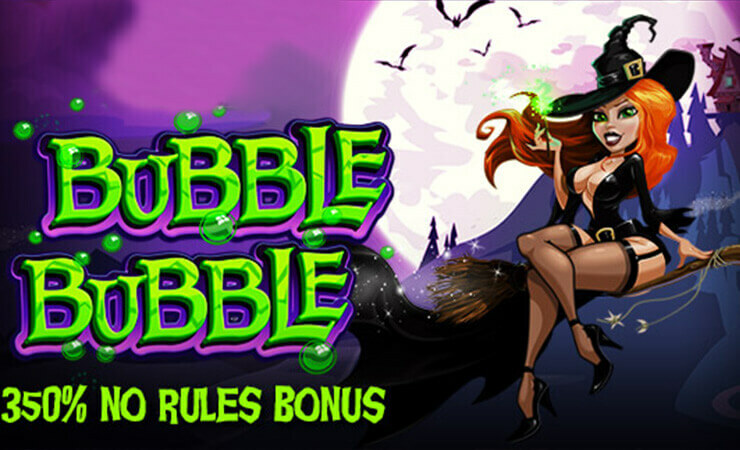 Bubble Bubble online slot game by RTG contains 5 reels, 3 slots and 50 pay lines. Wild Witches: You get nine free spins and reels 1 & 2 can turn into wild. Great Ghosts: You get twenty free spins and up to nine wild symbols will land on reels. Bewitched: You get seven free spins and the middle reel counts as wild. Bet options start from 0.50 coins and goes as high as 12.50 coins, which is also the maximum bet value. Bubble Bubble is a classic video slot game, offers nothing new but offers a satisfying experience. 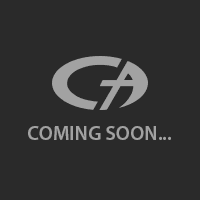 The free slots no download version of the game can be tried beforehand, only if you play at Casino Avenue of course. Give it a go, but if you are looking for a new and innovative game to play, Bubble Bubble may not be it.